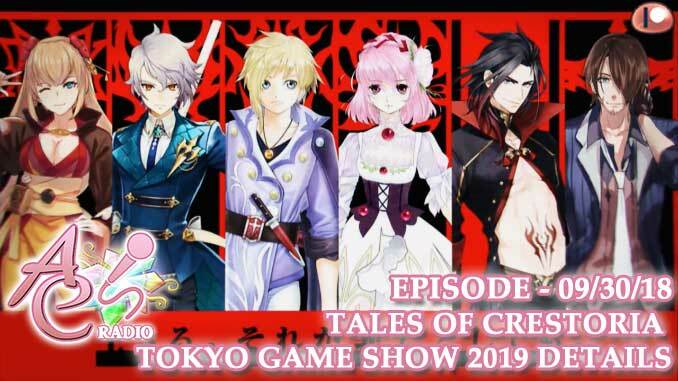 In this week's AC Radio, we discuss the Tales of Crestoria Tokyo Game Show 2018 details on the characters and battle system sneak peek! AC Radio episodes are available exclusively to AC Patrons first before they're released a week later to the public on our Youtube Channel! Check out AC's Patreon page for more details. AC Patrons can now listen to the episode over at our Patreon page. The episode will be available to the public after one week. Updated October 8, 2018: The episode is now available to the public! A745 here! Sorry for the delay! This is my first time posting and producing an episode! 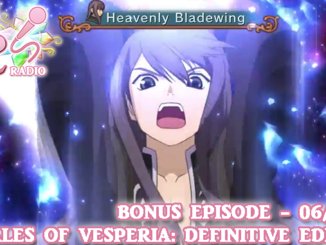 Anyway, in this episode, we discuss the newly revealed information about Tales of Crestoria during the recent Tokyo Game Show 2018 - the new characters, the concept movie, new trailer and the sneak peek of the game system. Reminder to our patrons! We're having a short survey for the special guest for our next episode of AC Radio. If you're a patron, please do drop by our Patreon page to comment on the post! Thanks! 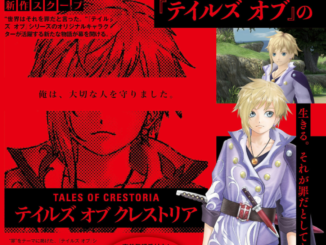 Tales of Crestoria is a mobile title dedicated for smartphones that is an entirely new story and doesn’t focus on previous Tales of titles. The game features Kanata Hjuger, who is in a world where everyone is required to wear Vision Orbs so that judgement and crimes are determined at Vision Central. 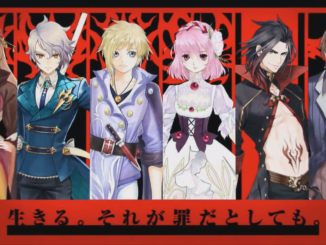 Guilty verdicts brands these parties with a crest, where the Executioner will hunt these branded criminals to pass sentence, and Kanata finds himself pronounced guilty, confessing that he “protected someone important” to him.